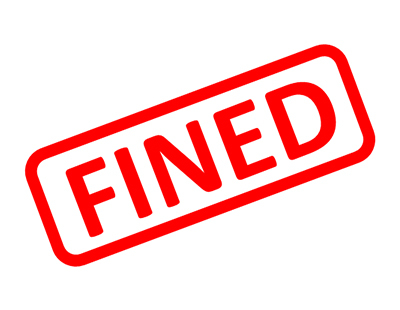 An investigation by the Health and Safety Executive found the landlord, David Bush, failed to obtain Landlord Gas Safety Records after May 2014. It was also found that the appliances had not been serviced for at least four years. Bush, himself a resident in Launceston, pleaded guilty to breaching Regulations 36 (2)(a) and 36 (3)(a) of the Gas Safety (Installation and Use) Regulations 1998, and Regulation 3(2) of the Health and Safety at Work etc. Act 1974. He has been given a 12-month prison sentence suspended for 24 months, fined £5,000, and ordered to pay costs of £5,524.